sources of oxygen such as air conditioning or medicinal or commercial oxygen supplies. children or parents with babies, the elderly or infirm, people who are disabled, visitors, clients and contractors. ensure that smokers who go outside to smoke do so in areas that are well away from waste, LPG cylinders etc. When the risk has been reduced as far as possible, any risk that is left must be assessed and a decision made as to whether there are any further measures that need to be taken to provide a reasonable level of fire safety. fire drills should be carried out at least once a year and a record of the results should be kept as part of the fire safety and evacuation plan. Step 5 – Review and update the fire risk assessment regularly – especially when new processes and materials are being introduced and when external contractors are due on site. fire exit signs are in the right place and can be seen (temporary storage or other signage can often block them from view). 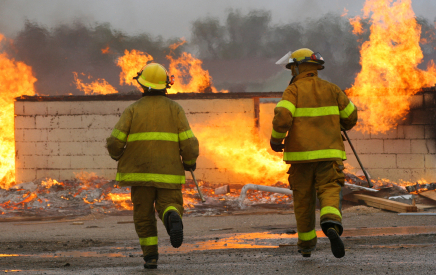 A responsible person must carry out a fire safety risk assessment and implement and maintain a fire management plan. A responsible person is someone with enough training and experience or knowledge and other qualities to be able to implement the measures properly. Remember, if the assessment is thought to have been carried out to an insufficient extent, the responsible person can face an unlimited fine or up to two years in prison. For more vital health and safety guides, facts and advice, sign up to SafetyMatters, RoSPA’s free fortnightly newsletter and receive our collection of free original e-books! 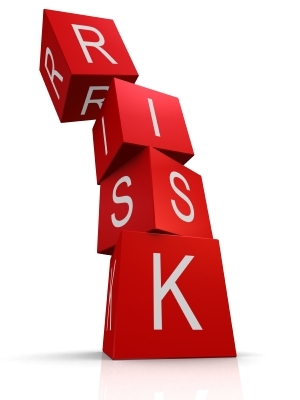 Good blog post about fire risk assessments. Very useful for anyone looking at their fire safety at the moment. Thanks for posting.